Next up, Fagen stepped out from behind the keyboard and pulled out his melodica for “Aja.” He was casually dressed with his signature shades and an orange shirt with a greenish tie. During the fan favorite, “Hey Nineteen,” Becker provided one of his infamous comedic eight-minute monologues. It involved the “cheeba cheeba” running out and then raiding the medicine cabinet and making a concoction of “mouthwash and hydrogen peroxide” and other ingredients to make a drink. The story then transitioned into the “Cuervo Gold” lyric, and they finished up the song. Becker introduced the band in the middle of the Joe Tex cover “I Want To (Do Everything For You).” Becker gave another expanded speech to introduce Fagen. They finished out the set with some of their biggest hits like “Josie,” “Peg” and “My Old School.” The whole audience quickly got on their feet when “Reelin’ In The Years” started up. Herington really had that guitar blazing for the solos. It was a jam packed two-hour set, they played the hits and some deeper cuts. Fagen’s voice was strong the whole night, except for one little part near the end. The band was also on the money and very tight. 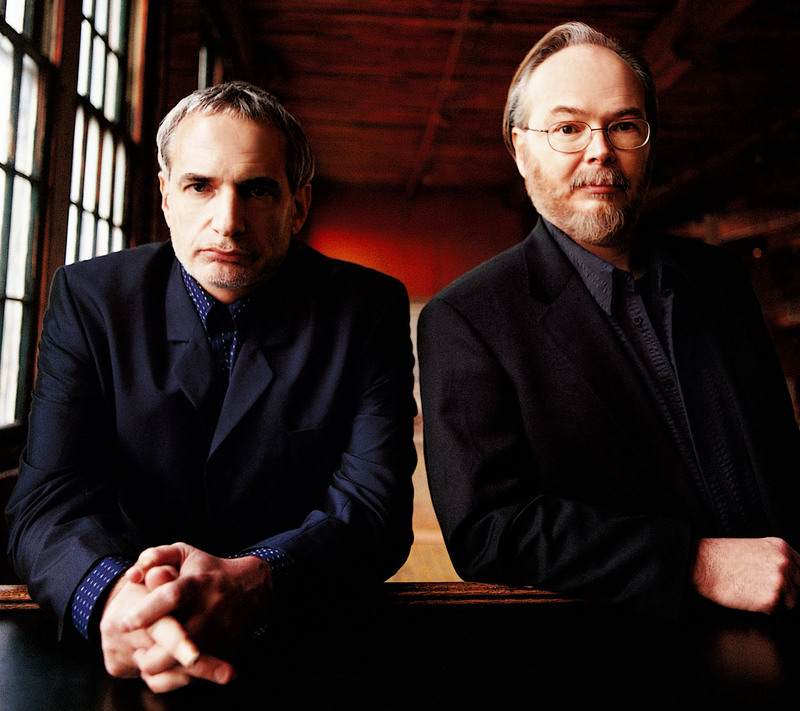 It’s amazing how Steely Dan didn’t tour a lot years ago to focus on recording in the studio. But it seems like they have transitioned into more of a touring band, with nationwide tours every couple of years. Hopefully Steely Dan will make North Charleston a regular stop every time they come around from now on.